For many out-of-town visitors, San Franciscans, and Basques throughout the American West the book will bring back fond memories of many of the Basque inns, restaurants, bars and cafés that for the most have vanished from today’s city landscape. However, these fine establishments have not entirely disappeared from their memories and pages of history as illustrated in this book. For others, the book will open a colorful window into the history of some of the most singular and oldest inhabitants of San Francisco. It depicts the Bay Area Basque cultural, linguistic, and religious traditions in a superb manner. 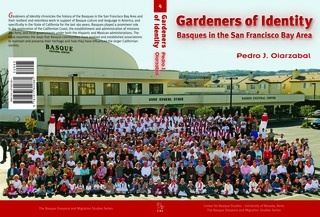 Reno, NV — November 5, 2009 — The Center for Basque Studies is proud to announce the publication of Gardeners of Identity: Basques in San Francisco Bay Area by Pedro J. Oiarzabal. The book uses historical archive research and voluminous interviews to trace the history of San Francisco’s Basque population from the city’s prehistory to the present. Under the Spanish Empire many Basques played key roles in the establishment of settlements throughout California with particular emphasis on today’s San Francisco Bay Area. 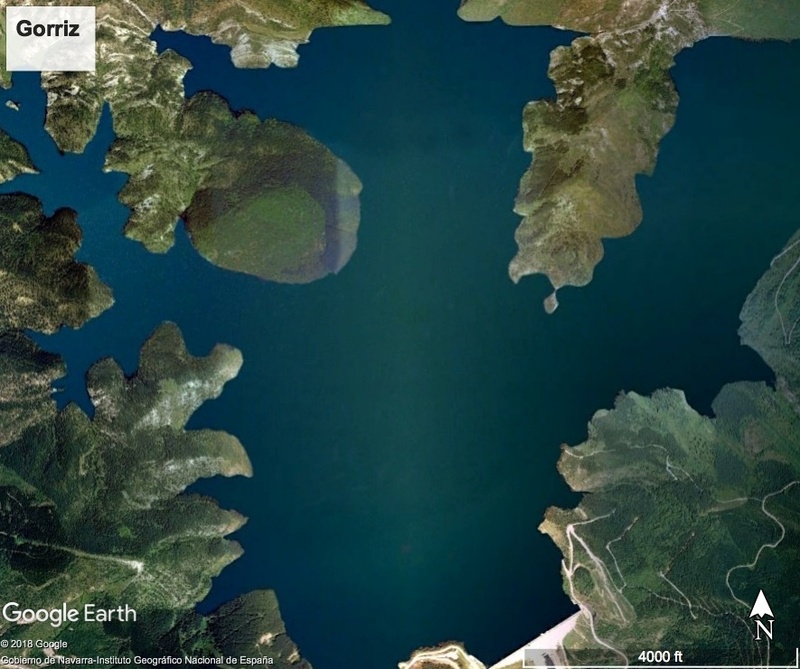 In 1774 Basque Creole Juan Bautista de Anza explored the San Fran­cisco Bay and located the sites for Mission Dolores and the San Francisco Presidio. Anza’s second in command, José Joaquín Moraga, and Father Fran­cisco Palóu founded the mission in June of 1776 and royal presidio in December of the same year. Basque immigration continued as the region changed from Spanish, to Mexican, to American hands in the nineteenth century. Waves of Basque immigrants migrated especially in the nineteenth and early twentieth century, when many Basques arrived to work as sheepherders across the American West. Many also settled in San Francisco, where they formed landscaping enterprises, bakeries, boardinghouses and restaurants among many other businesses. As their population grew, they also formed associations, culminating in the building of the Basque Cultural Center in South San Francisco, which is an important meeting point for Basques in the area to this day. Author Pedro J. Oiarzabal employed an innovative research method that focused on empowering the Basque community to conduct and compile its own research, the result of which are hundreds of interviews, many conducted by community members or as parts of the round table discussions, with Basque immigrants and descendants who populate the pages of this fascinating book. Dr. Oiarzabal was born and raised in Bilbao, Basque Country and has spent much of his life between the Basque Country, Ireland, and the United States. He is a Visiting Research Scholar at the University of Nevada, Reno since 2007. Among his publications are La Identidad Vasca en el Mundo (2005) and A Candle in the Night: Basque Studies at the University of Nevada, 1967–2007 (2007). The publication of Gardeners of Identity: Basques in the San Francisco Bay Area (ISBN 978-1-877802-88-1, 368 pages, illustrations, $29.95) is the fourth in the Center for Basque Studies’ Migration and Diaspora Studies series. The Center, at the University of Nevada, Reno, is the world’s foremost publisher of Basque-related topics in the English language. For more information or to order review copies of Gardeners of Identity, contact the Center for Basque Studies at the University of Nevada, Reno.